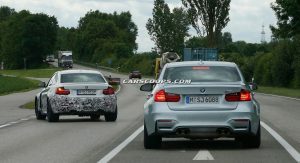 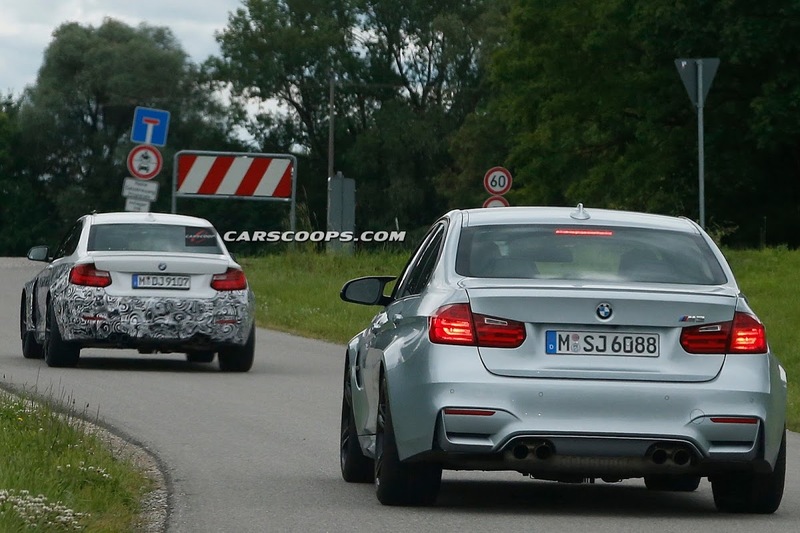 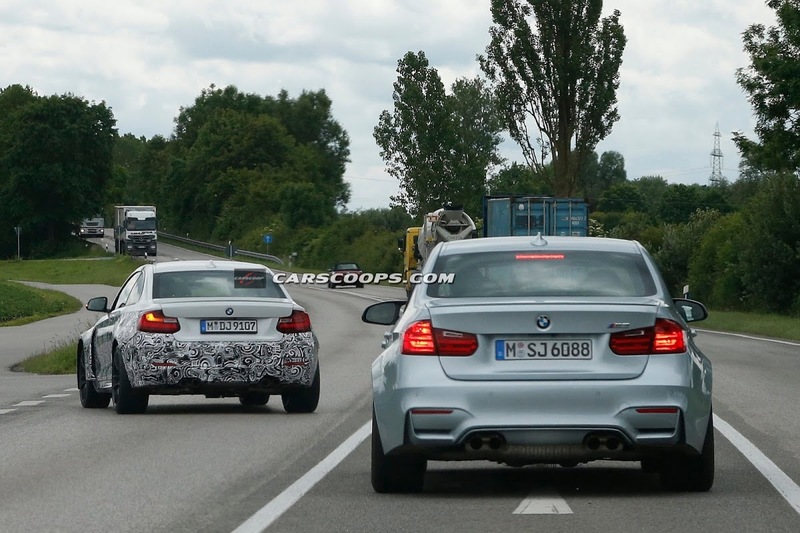 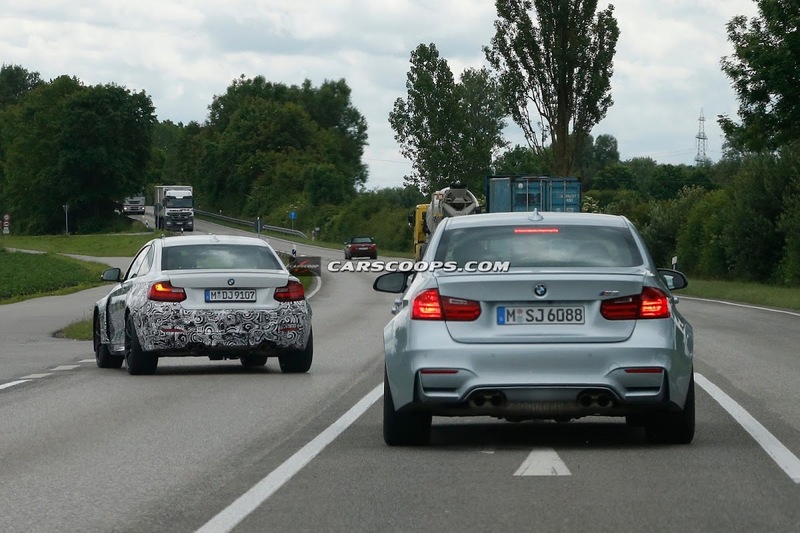 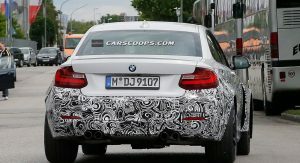 One of the typical M model treats missing from the first BMW M2 Coupe prototype we spied a couple of weeks ago, were the quad exhaust pipes positioned on the corners of the rear diffuser. 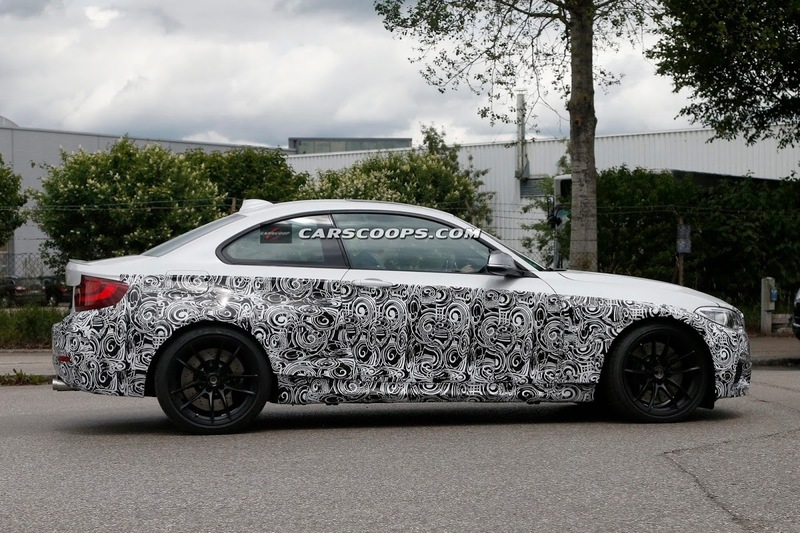 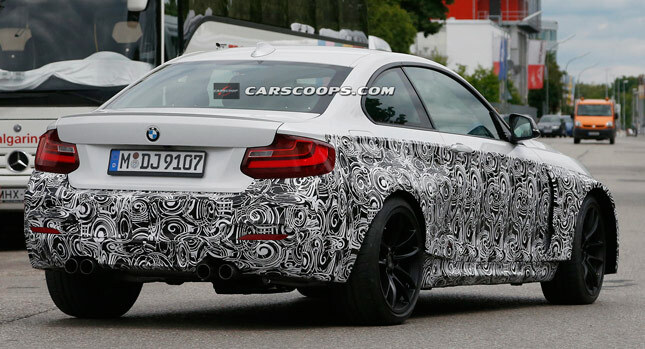 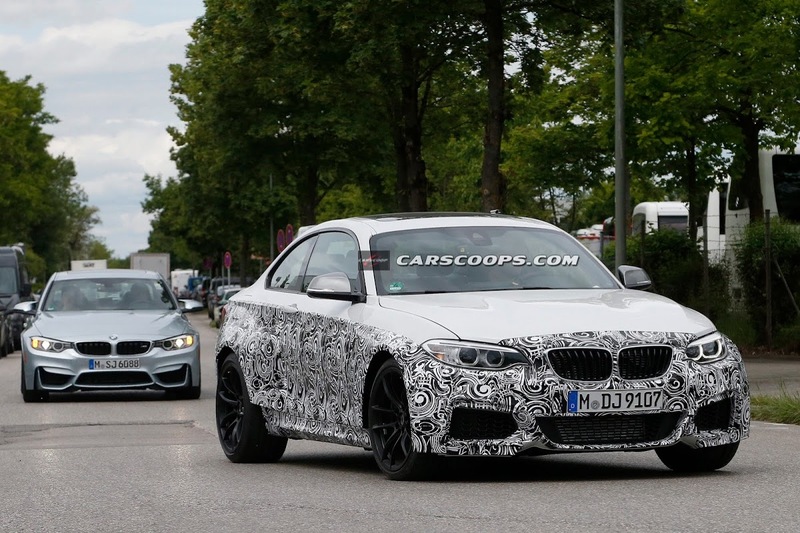 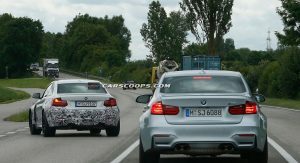 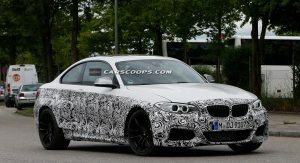 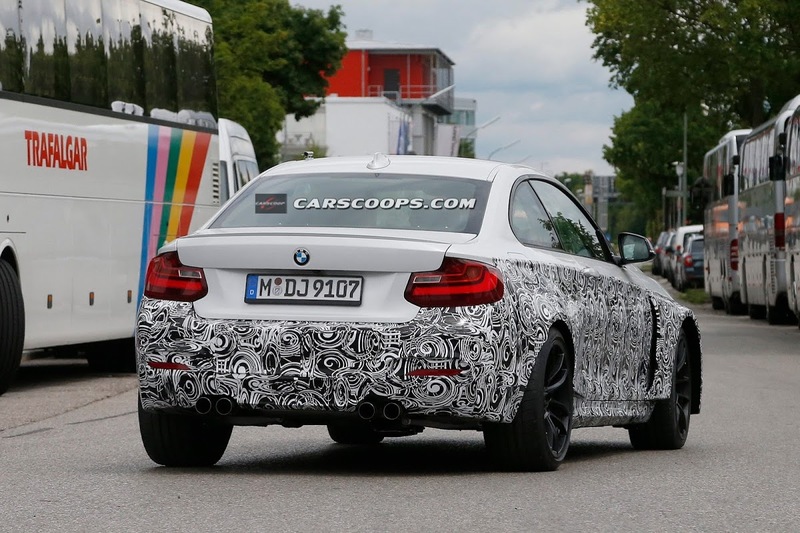 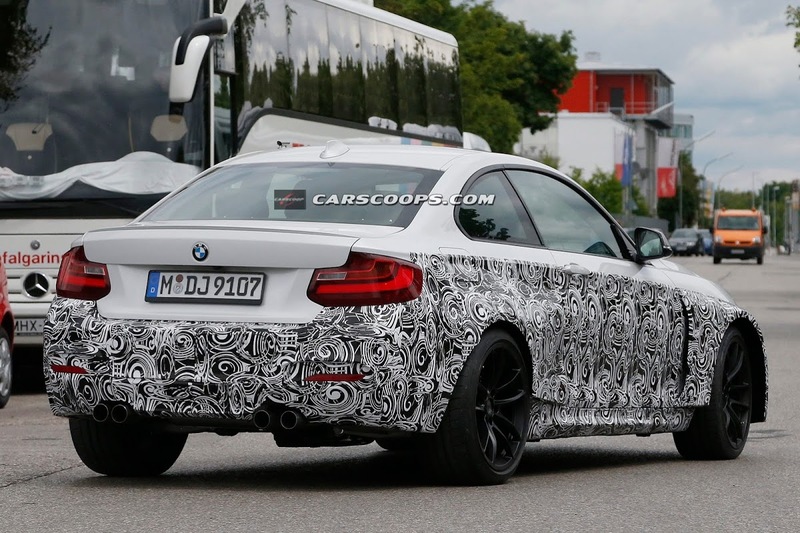 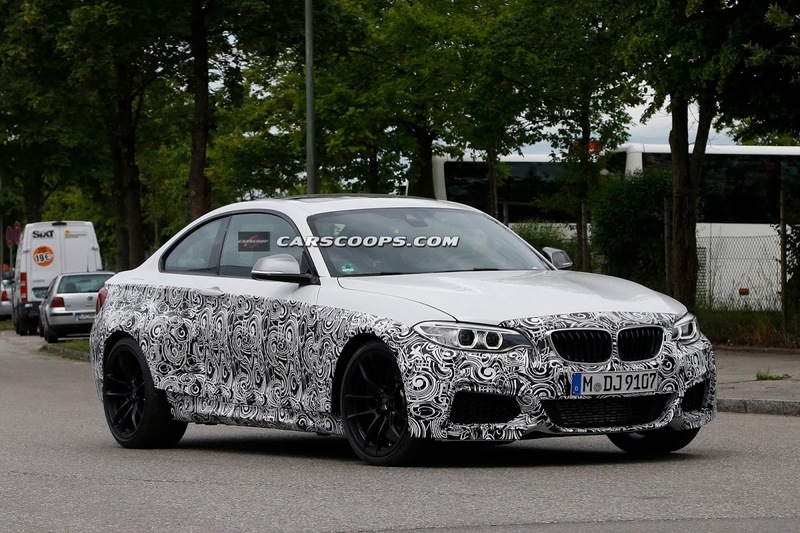 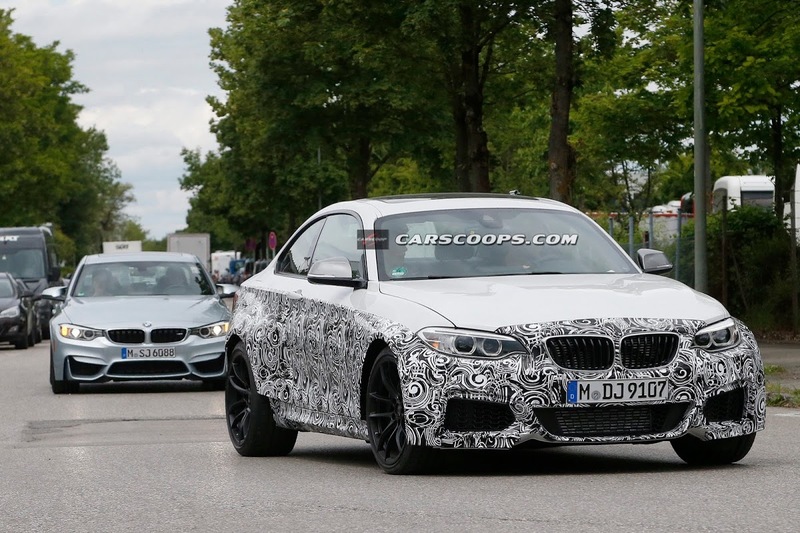 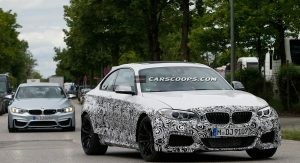 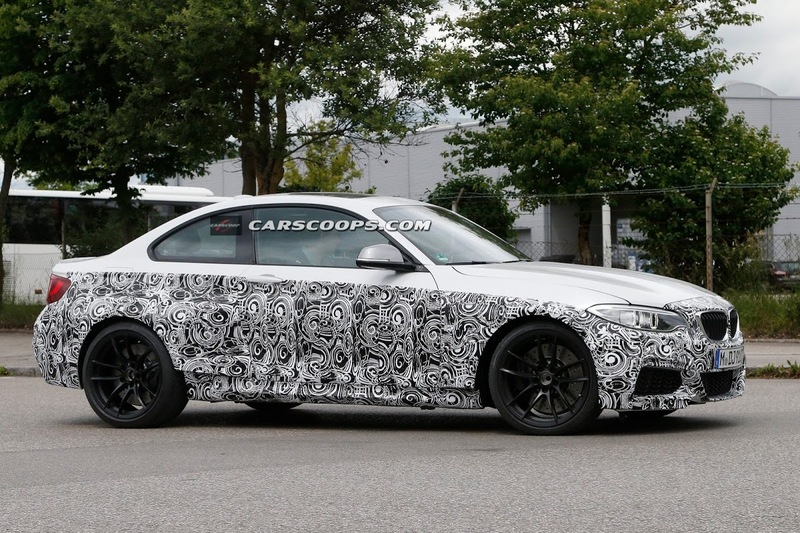 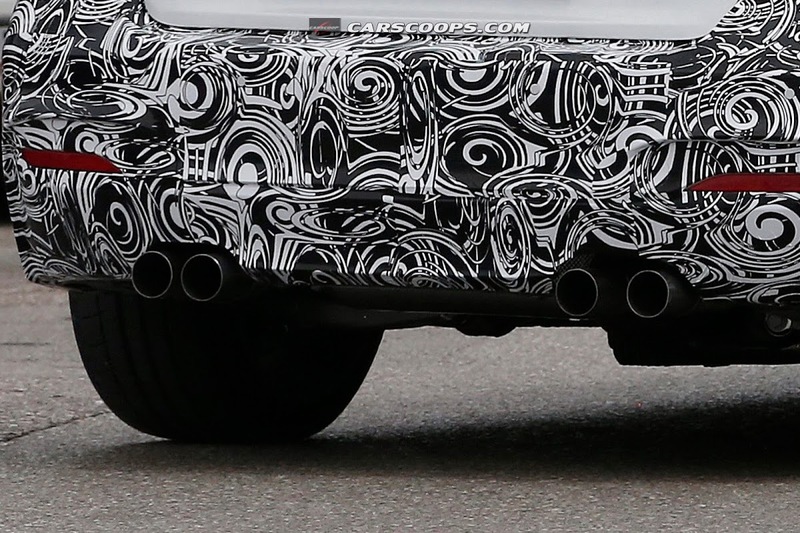 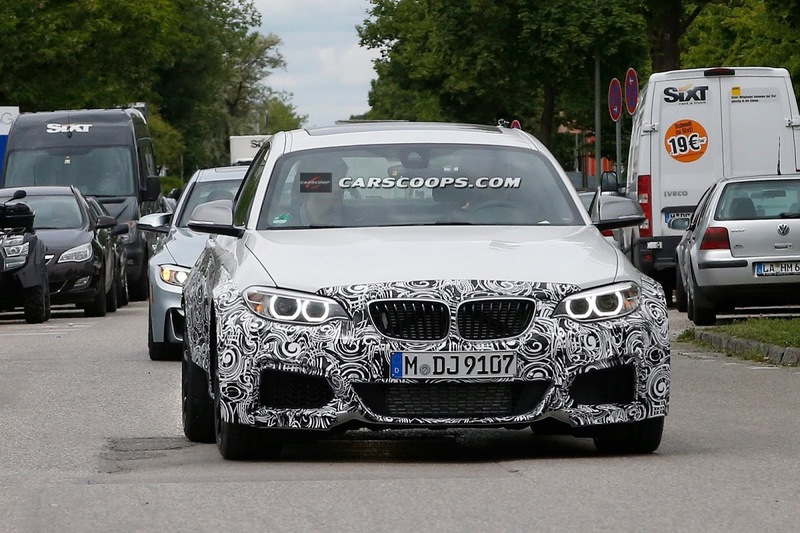 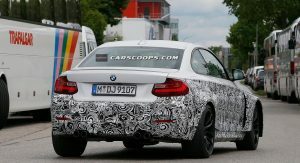 Not any more, as this newest M2 Coupe tester finished in white gains the signature M four-tip exhausts, signaling that development is moving to the next phase. 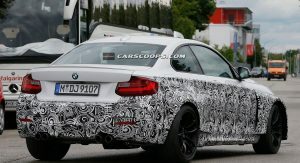 If done right, the M2 Coupe could prove to be a game changer for BMW, giving petrol-heads a modern-day successor to the much-loved M3 E30 of the mid-1980s, early 1990s. 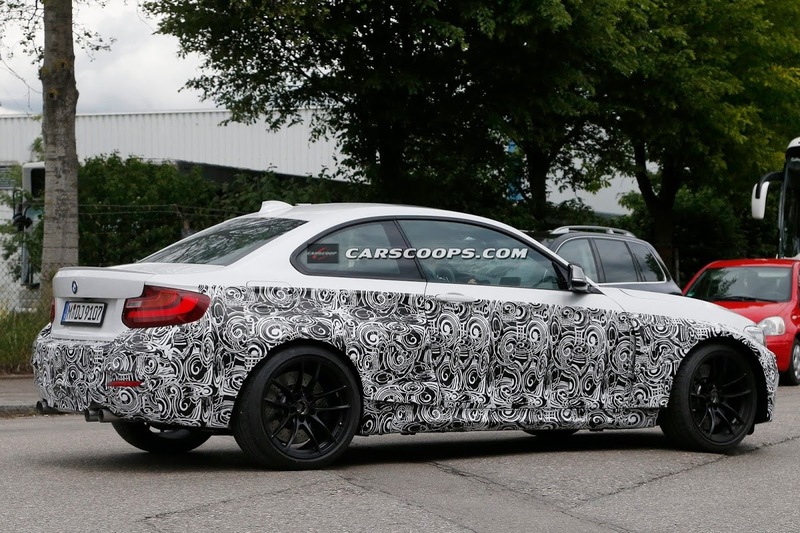 The fact that the current M235i has generally received glowing reviews, only adds to this notion. 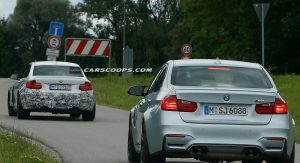 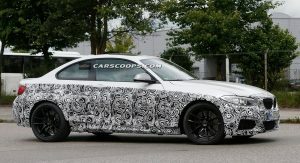 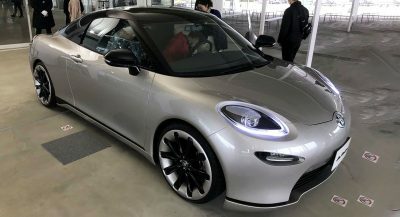 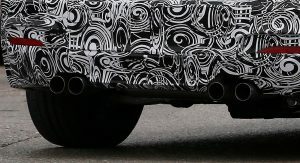 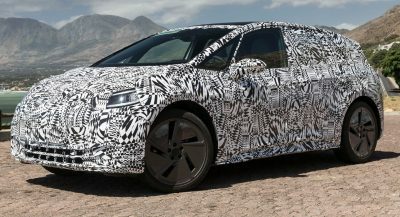 More than half of the body of this prototype that was spied together with the new M3 was wrapped in a swirly camo, but that doesn’t hide the blistered front and rear wheel fenders borrowed from the new M235i Racing. 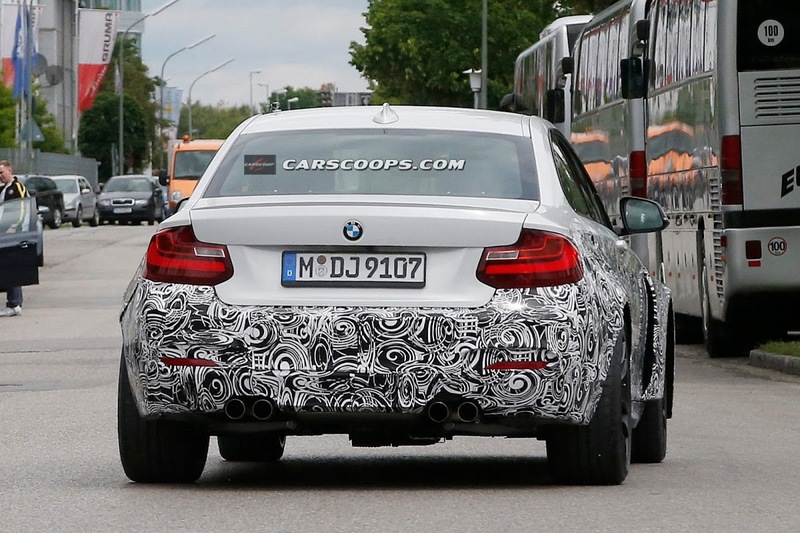 We can also see the huge brake discs behind the M3/M4 style alloy wheels shod in low profile rubber. 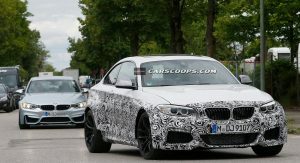 We’ve said it before that the M2 would be a good fit for a hi-po turbocharged four, but given the existence of the 320hp M235i and the availability of the M3 and M4’s 425hp (431PS) 3.0-liter turbocharged six, BMW will probably go for a force-fed inline six-cylinder, which should split the power difference between the two aforementioned models at around 370-380 horses. 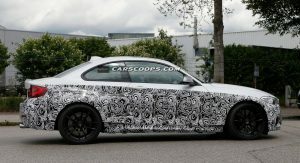 Whether BMW would achieve this by dumbing down the M3’s 3.0-liter unit or reducing its displacement to 2.7 liters, for example, remains unknown at this time.